It is no secret that people often plan events so they can socialize, unwind from daily life, or celebrate some kind of significant event. 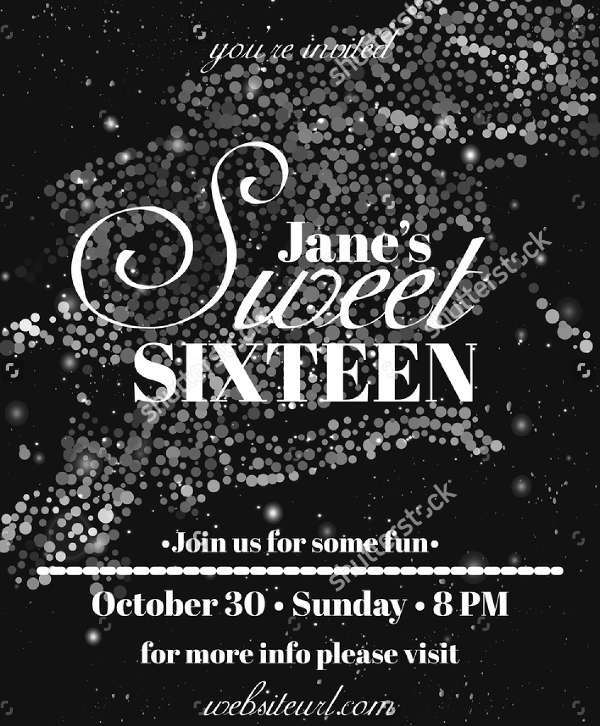 Of course, part of event planning, in general, involves coming up with invitations so that other people can be told of the event and made to feel welcome. Of course, planning these events can be a difficult process, especially if the events are fairly complicated ones, such as weddings. 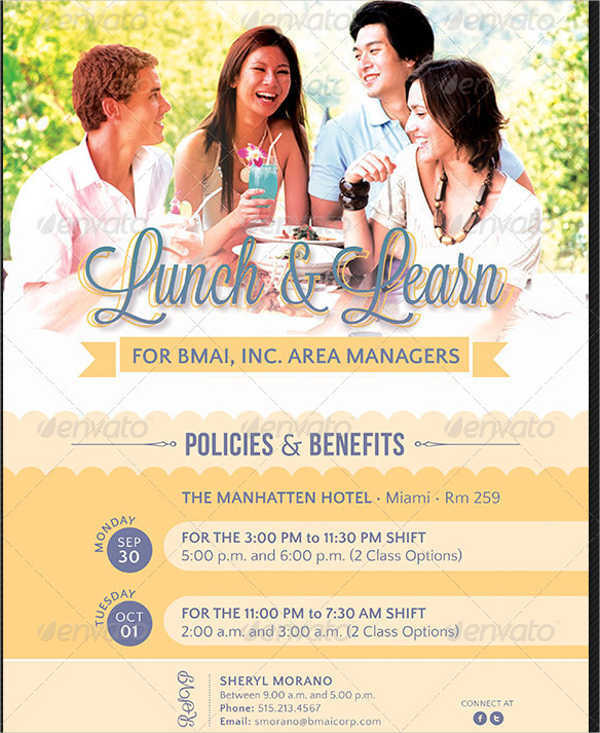 In that case, many planners would be glad of shortcuts that can cut down on the work they have to do, such as templates for some documents, like downloadable invitation cards. These can be for practical purposes, but these templates can also address certain other concerns that may arise during the planning stages. 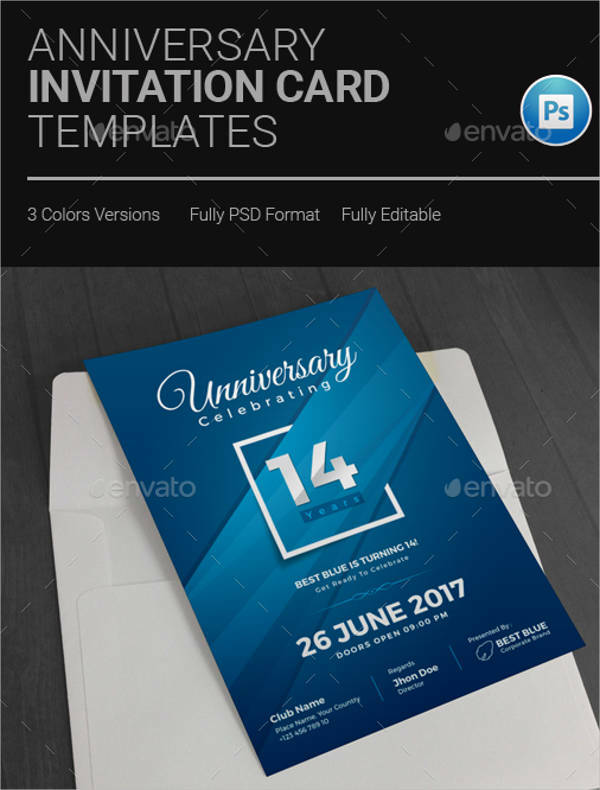 Invitation templates, as the name implies, are basic templates that you can use to make your own invitations, which makes them uniquely suited for event planning. You can even go so far as to find templates with particular themes, like Christmas templates or Disney templates. Of course, these templates are only tools and shortcuts, they cannot do the most sensitive work on their own, and require proper input on your part. 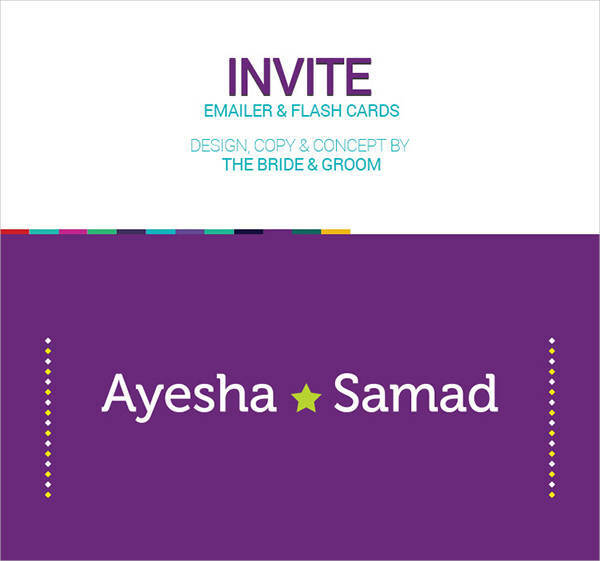 That said, they can still be a useful tool to help you make your invitations. Minimalist — Some of these templates can be argued to be pursuing a minimalist approach, in that they have little in the way of frills and excess decor, but are simply stark and direct as invitations. 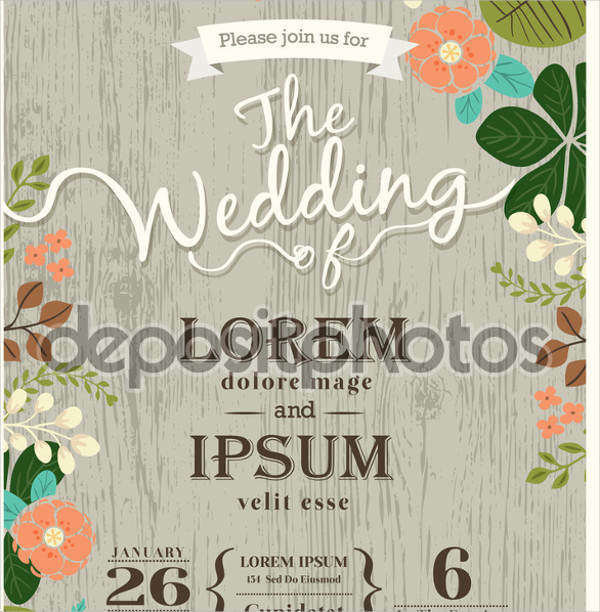 Rustic — You may design your invitations to match a particular theme, or if you simply thought the theme was interesting or appropriate. One such theme could be a rustic, rural design, to give your festivities a sense of simplicity. 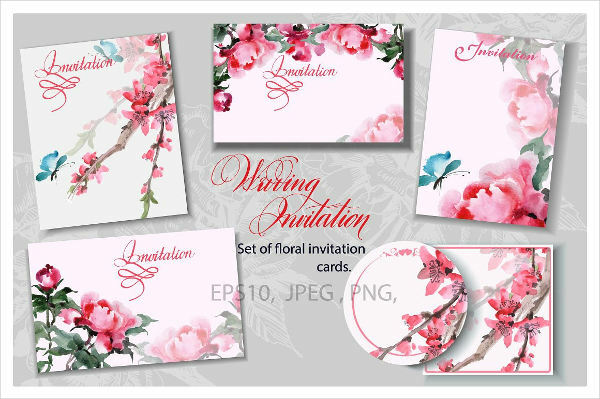 Floral — Floral designs are generally a good way of adding a splash of color to your designs. This not only makes them more pleasing to look at though, it can also add a bit of festive spirit, useful if you want to get your guests in the mood to celebrate. 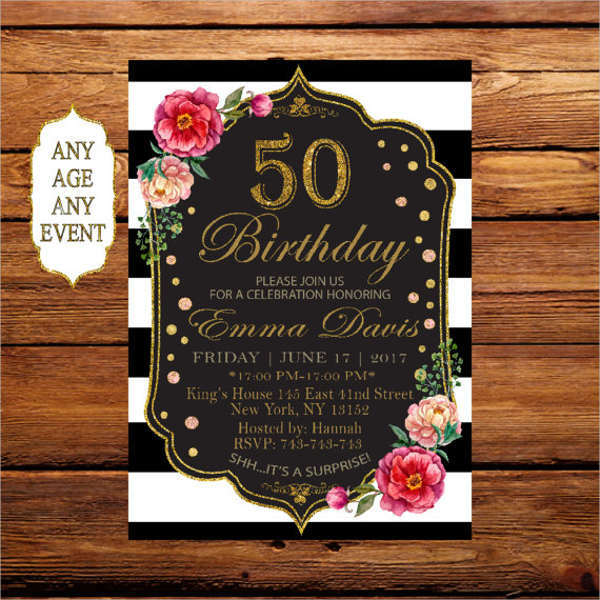 Fun and Colorful — When inviting people to a party, you may want the invitation decorated to start getting them in a festive mood. Having fun, colorful designs can get your guests mentally prepared as early as the invitation. 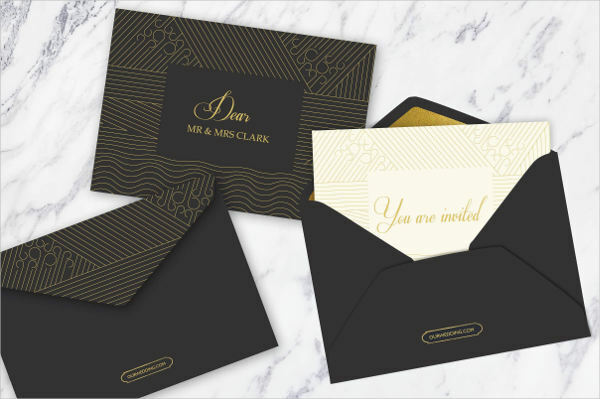 Patterned — In relation to having colorful invitations, you may elect to add interesting, eye-catching patterns to grab your guests’ attention and get them to anticipate your celebration. 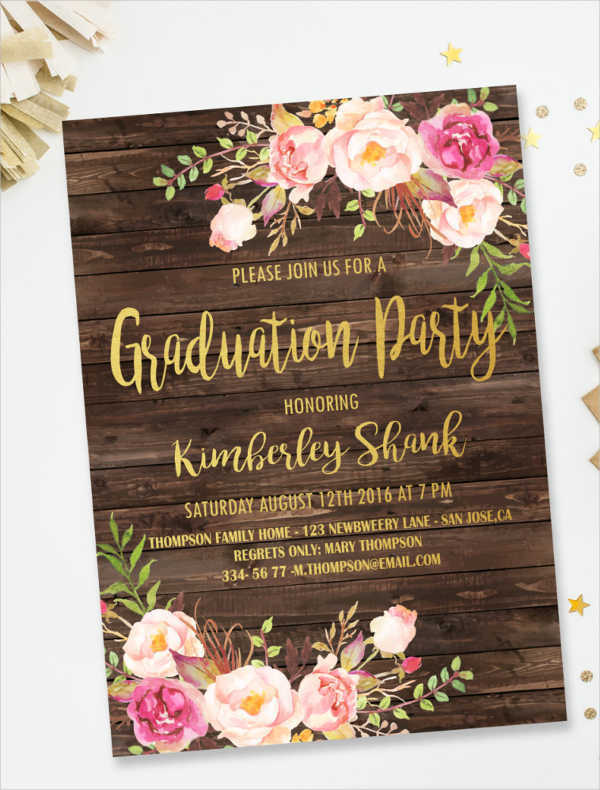 Textured — In the name of making your invitations more interesting, you may go the extra mile by giving them textures with the help of software programs like Photoshop. 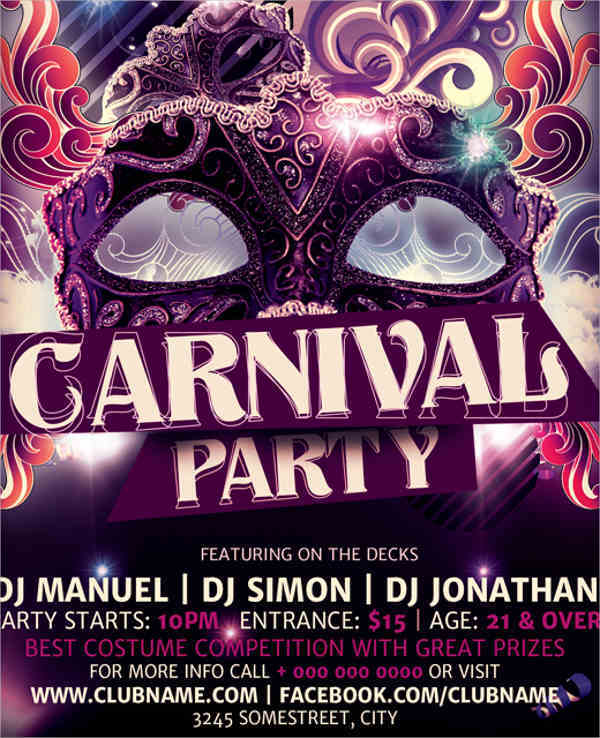 This can especially help you if you have a particular theme for your party. 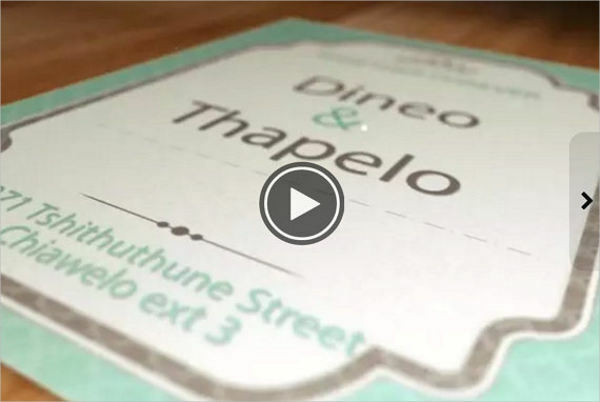 Video — Like many other things, invitations have, in their own way, adapted to modern times. One option available to hosts nowadays is the video invitation. Rather than send an invitation via paper, you can send a video instead, so you can reach your guests from anywhere. It should be noted that, on occasion, people tend to create new uses for some of their possessions, uses that the things were not originally designed to have. Of course, this does not detract from the things in any way, it is simply the owners’ way of making the things truly theirs. 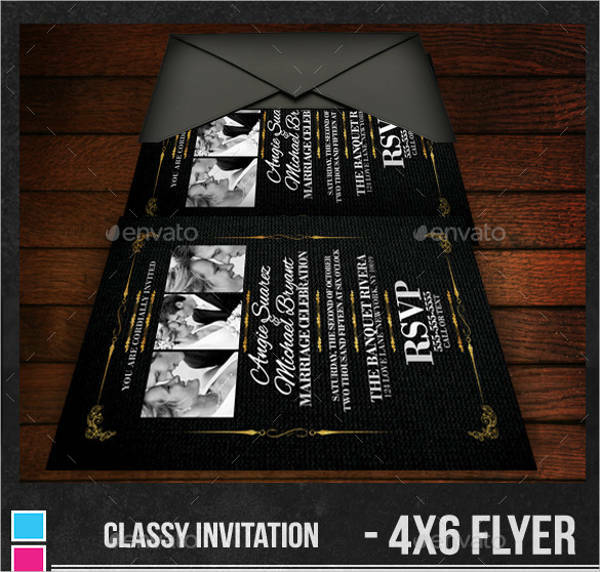 In the case of invitations, recipients can very definitely find alternate uses for the invitations so as to give them a purpose beyond the event. 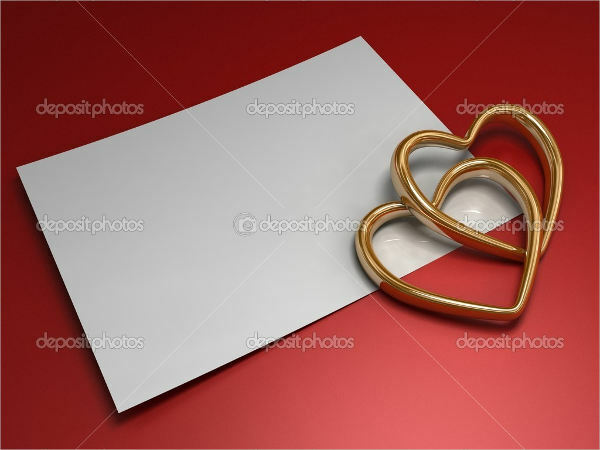 Bookmarks — Anything that fits within the pages of a book can count as a bookmark, but a card, like an invitation, will cause the least damage. This allows you to turn your invitations into useful bookmarks for your books, which may have some kind of sentimental value to the user, particularly if he and his loved ones are the bookish sorts. 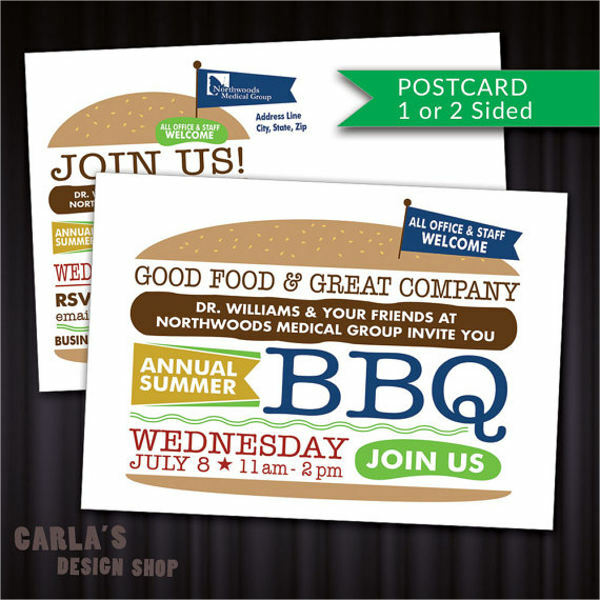 Mementos —Invitations can serve more purposes than just informing guests. 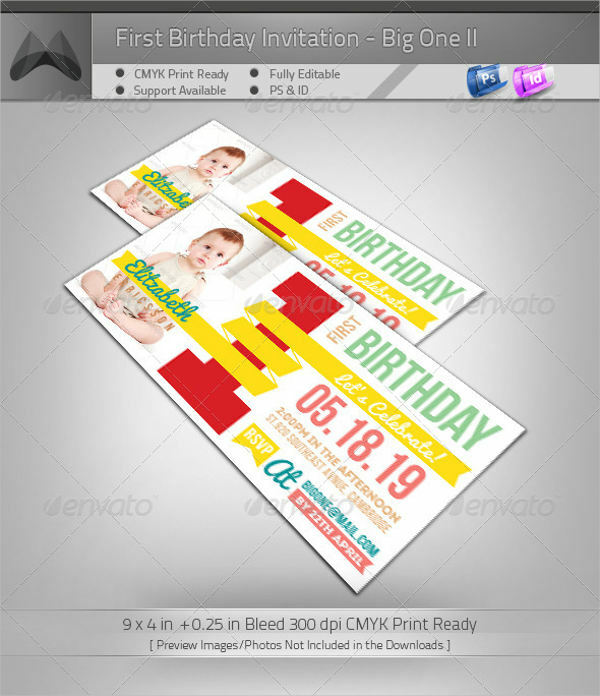 If you wanted, they could also serve as mementos of the day, so that they can serve as a constant reminder of your event. 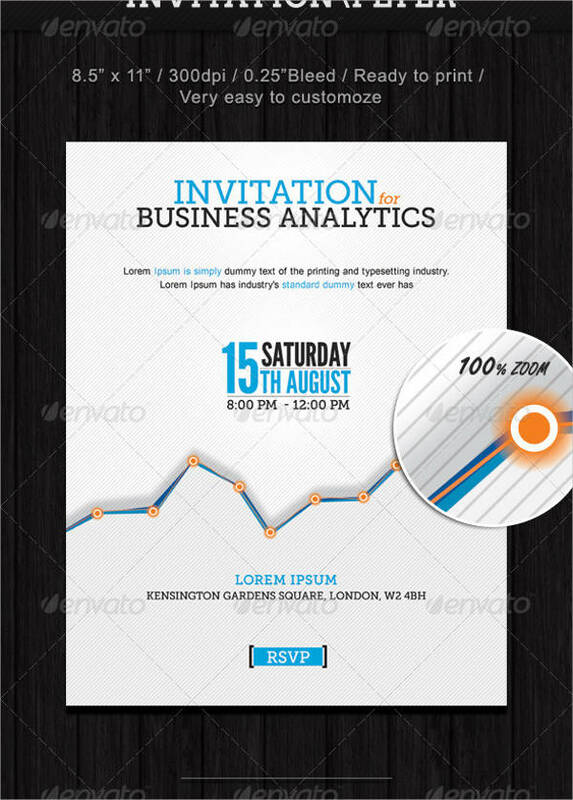 This would, naturally, give you more motivation to design the best invitation that you can. 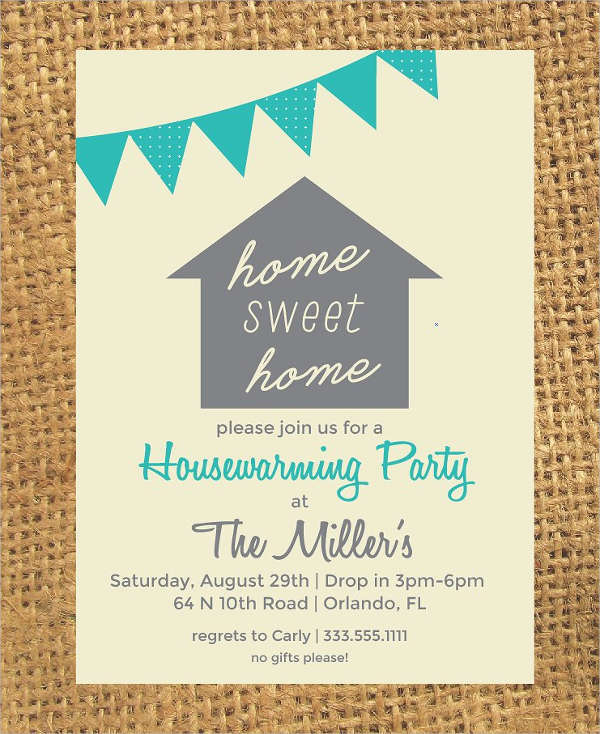 It would be an excellent idea to consider that your invitations have more utility than they seem to have. Like anything else, you may find that they have as many purposes as your imagination can come up with. 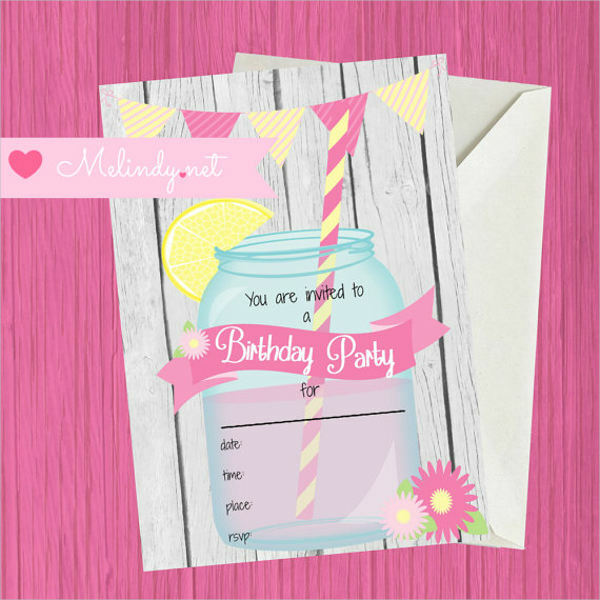 Gift Tags — You also have the option of reusing your invitations, either the ones you did not send or those you received, particularly, things like birthday invitations. For example, you could cut your invitations in such a way as to save the names, or save blank spots, and cut those parts into gift tags that you can use to label gifts you give to other loved ones. This not only saves you money but also allows you to repurpose something you thought you may not have had a use for any longer. 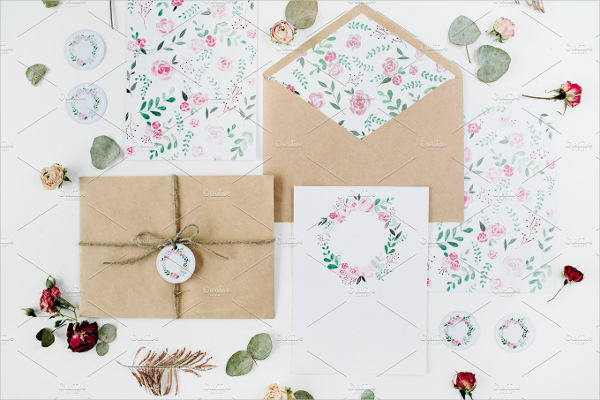 Scrapbook Material — Perhaps the most basic way of keeping your invitations past their date is to simply place them into a scrapbook. You may not be getting much use out of them after the fact, but preserving them like this allows them to keep for longer than if you used them for something else. 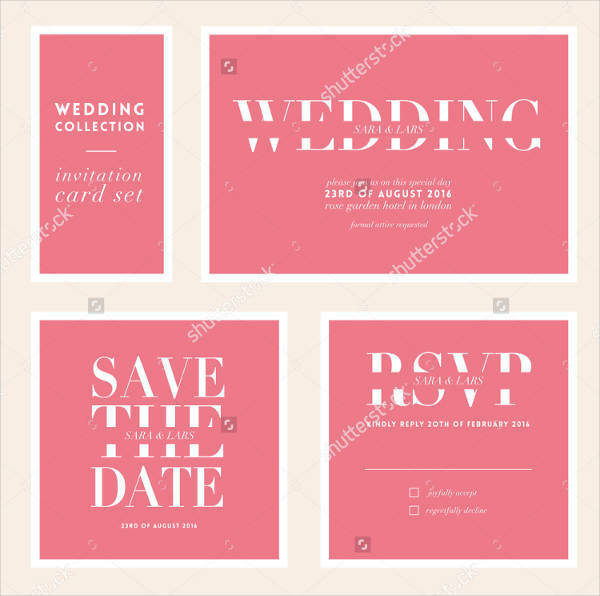 Basic Information – It goes without saying that a template should be able to present the basic information of any event, such as if it is for a wedding or a holiday party. 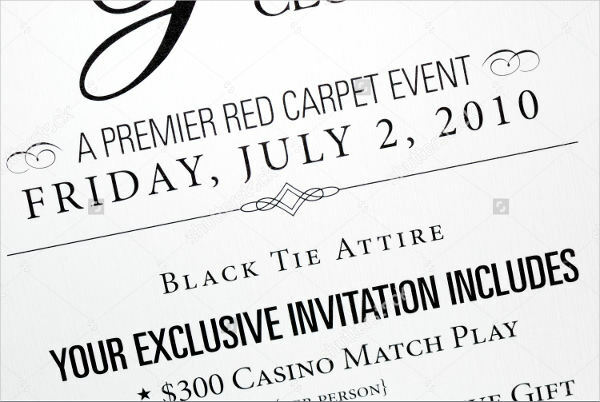 The resulting invitation is useless if it cannot share important content with the intended guests, such as date and time, venue, dress code, and others. This matters more than you might think; your guests will have their own affairs to think of, and may need to rearrange their schedules in order to make time for your event. 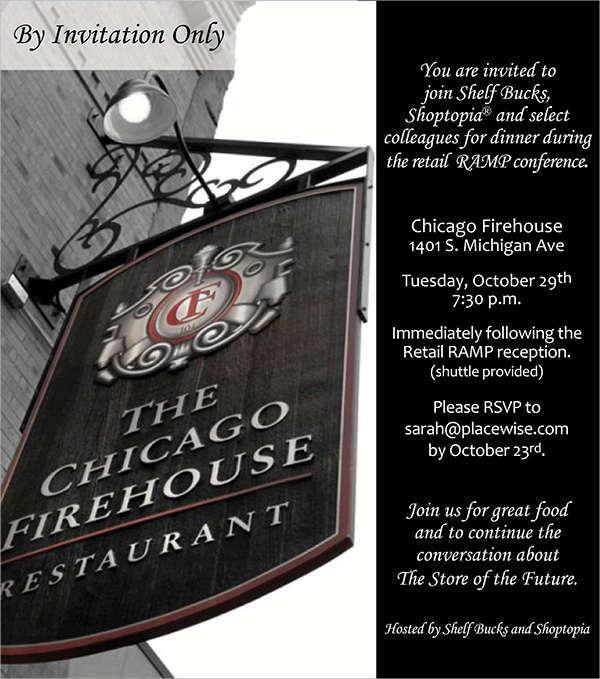 Besides, it is only polite to inform your guests of your plans in a timely manner to give them time to get ready. Customizability – Of course, being that these templates are intended to be filed by individual users, there needs to be a measure of customizability so that any user can put their own spin on the invitations. This is also for practical purposes, as not every user will have their event on the same day or in the same place. 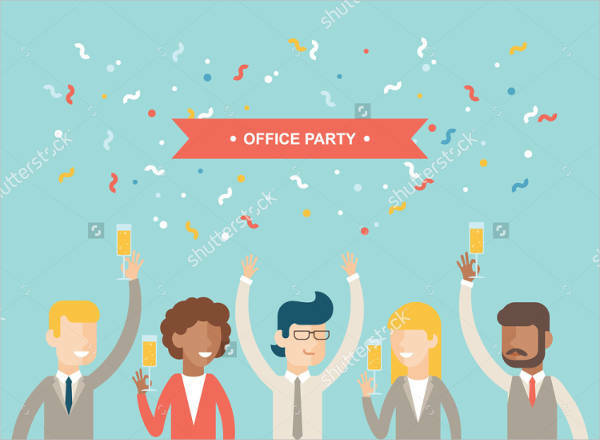 Or if, for instance, someone were to organize a specific kind of party, such as a barbecue party, the template should be able to keep that in mind. As a tool for helping you, a template should have that level of customizability so as to make them useful and accessible for all possible users. Aesthetics – Many of these events are meant to be as memorable as possible for those involved. 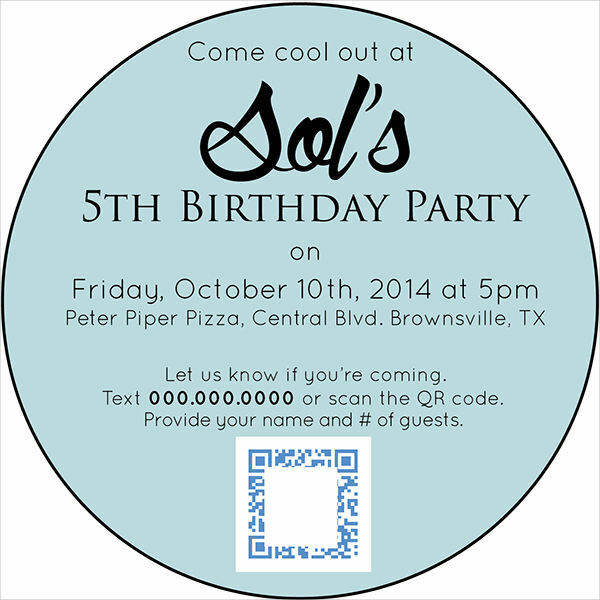 If the invitations themselves are memorable, it becomes more easy for people to remember the event. 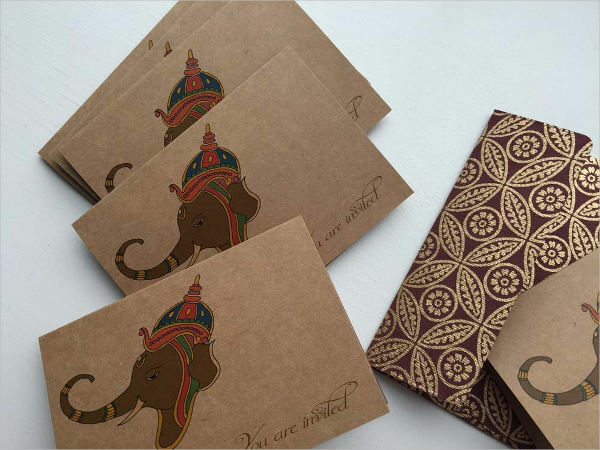 And besides, the guests may choose to keep their invitations as mementos of the day as a way to immortalize the event. 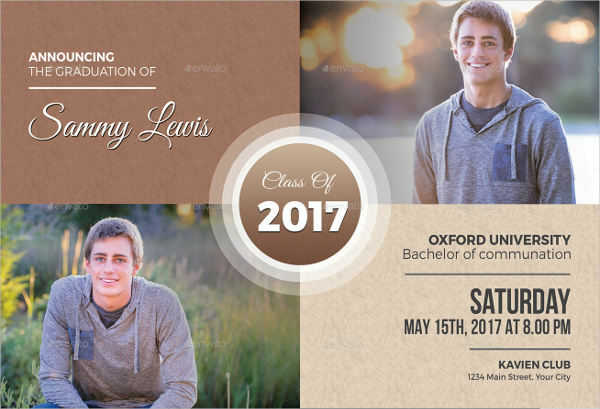 Customizing your invitations can only make them more memorable for the day, and you always want your events to be something to remember. 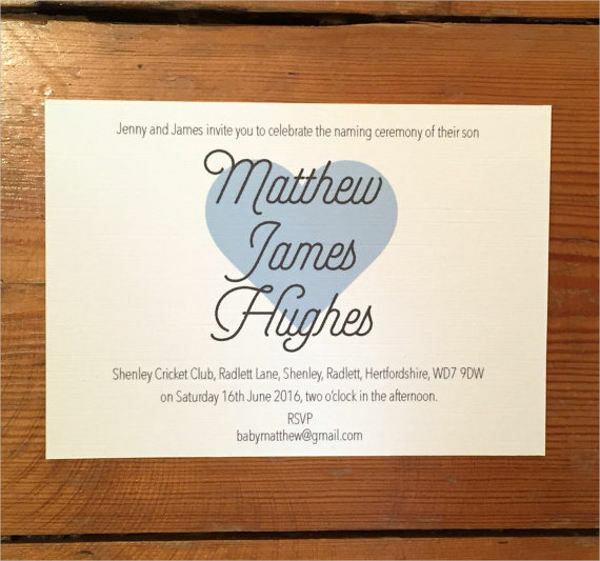 Appropriateness – It is also a given that your invitations should correspond to whatever event you have planned. 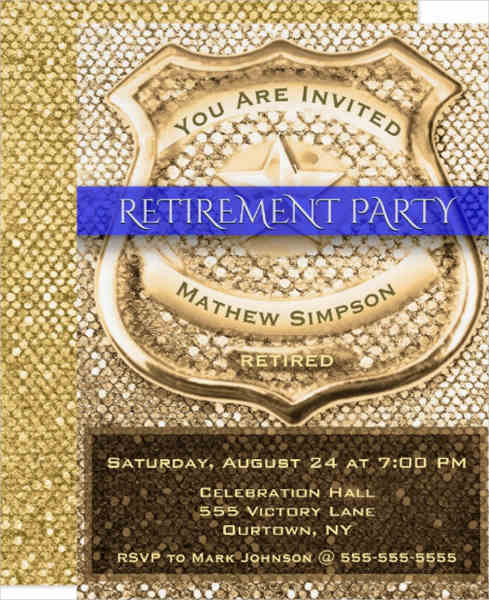 To that end, your invitations must match whatever event it is they are inviting people to join. 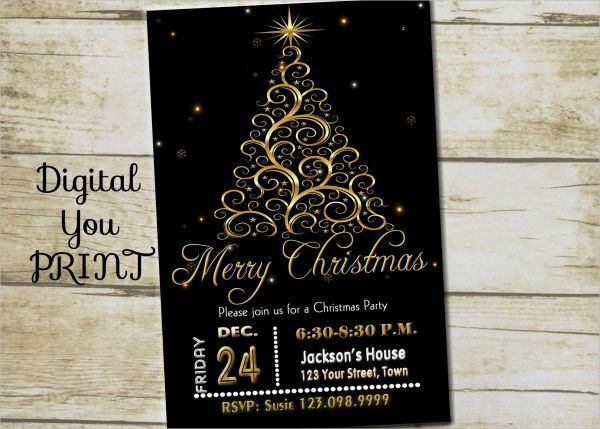 You would not want to to use Christmas-themed invitations to invite guests to a wedding. The bottom line is that you will need to find an appropriate template for the matching event so as not to cause confusion. 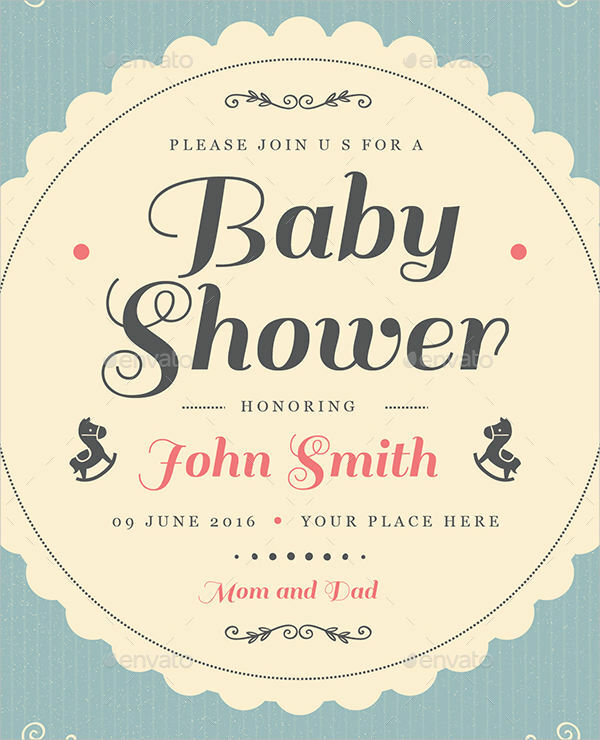 There are any number of events people can plan, and each of them would need invitations to make would-be guests aware of the event. 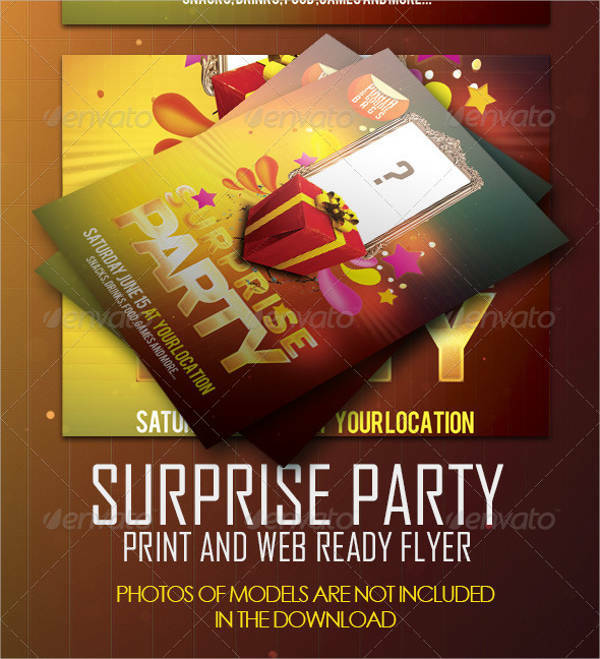 As such, these are a few examples of events where a free invitation template would be a welcome shortcut tool. 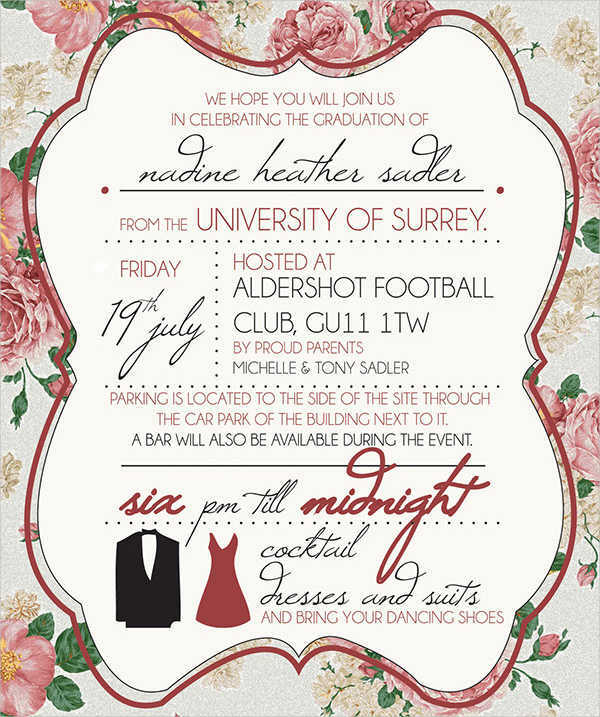 Weddings – Weddings are one event that everyone involved would very likely wish to remember all their lives, so here is a particularly good example of an event that would need invitation templates. This is in addition to how useful templates would be for planning the wedding. 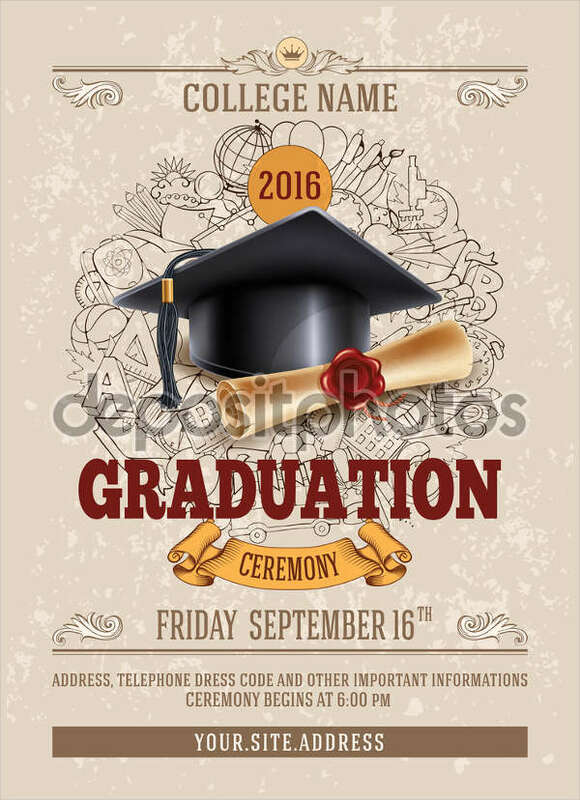 Graduations – Like weddings, graduations are another event people like to remember. 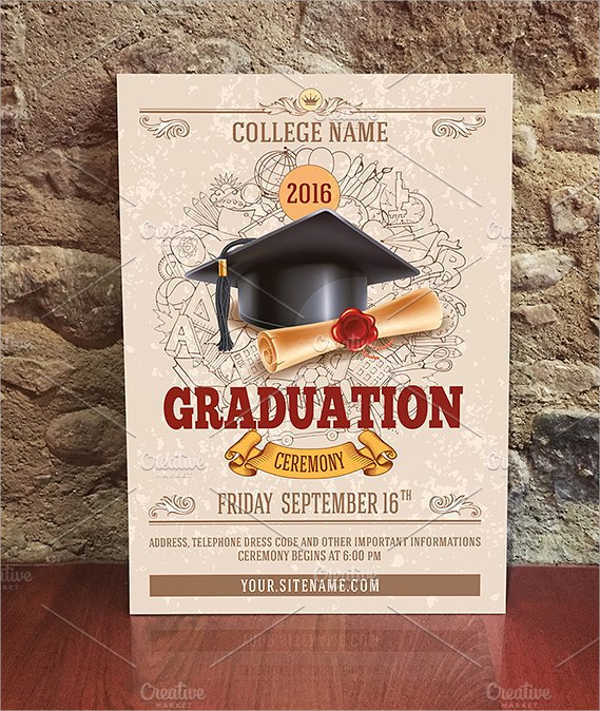 One should also consider that academic institutions always like to give a good impression of themselves, hence the need for a template that can help make the event look its best. 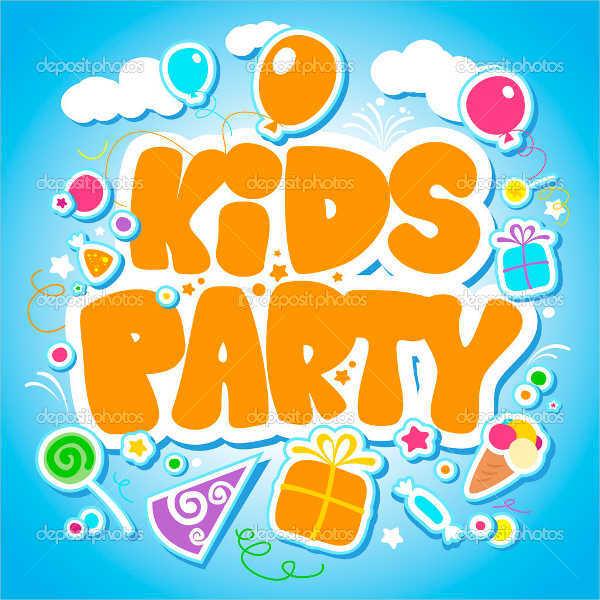 Parties – These templates may find the easiest use as templates for party invitations. 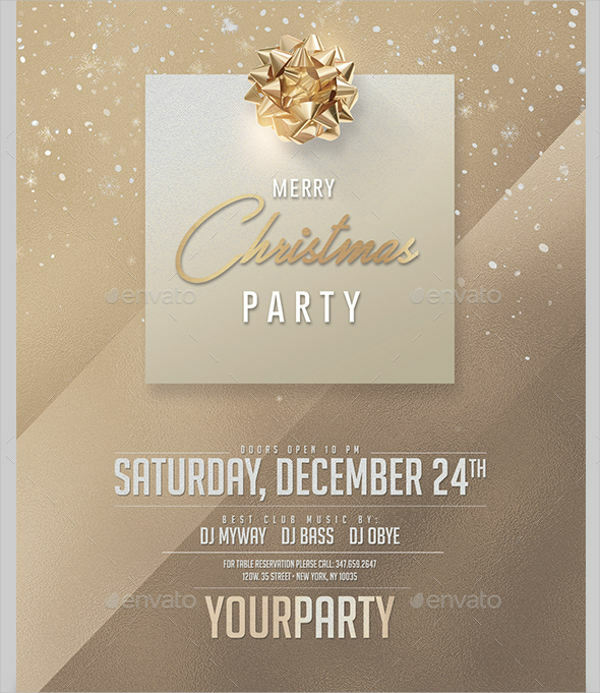 This is an extremely flexible use for these templates, as they can serve for different types of parties, whether for Christmas parties, retirement parties, or others. 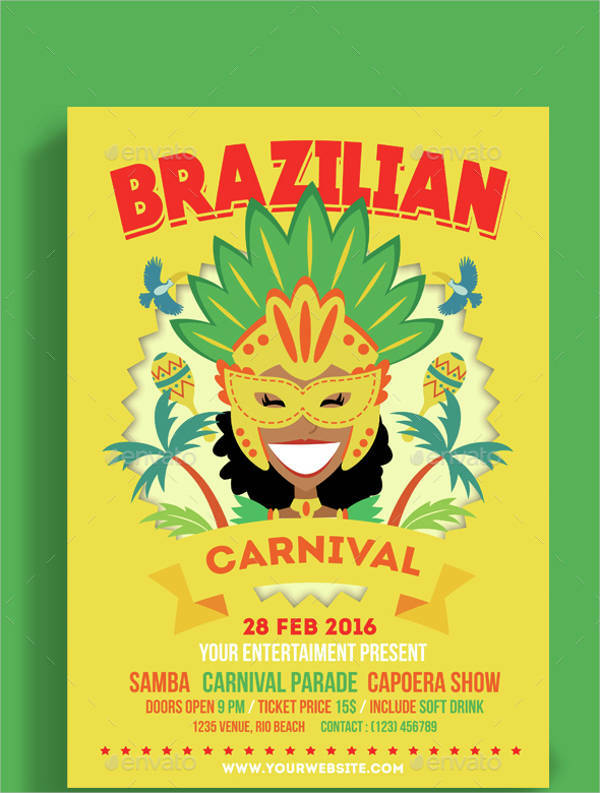 And like with other events, these templates can be modified so that they can have a personal touch. 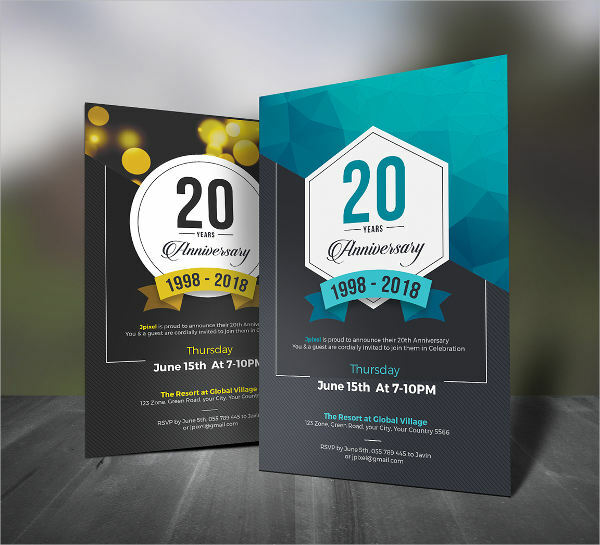 Anniversaries – These templates may also serve for celebrating anniversaries. If there are any significant anniversaries in your life, you may be able to celebrate them with the help of these templates. 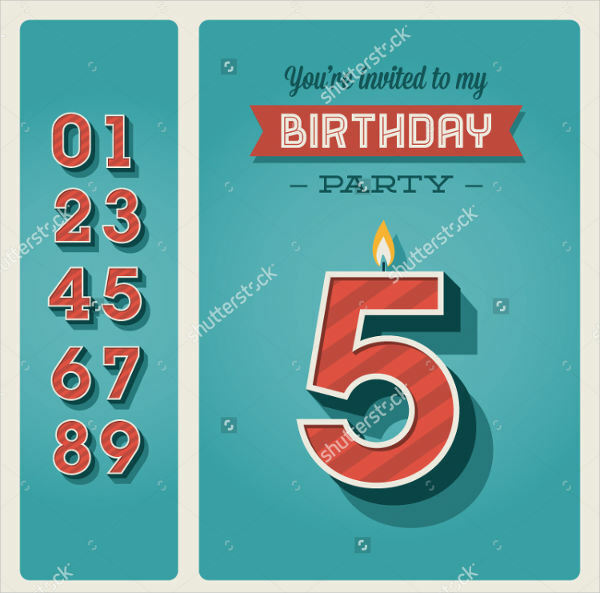 And since you can tailor-make your invitations as you like, you are able to match the invitations to any kind of anniversary, so as to make the day more significant. 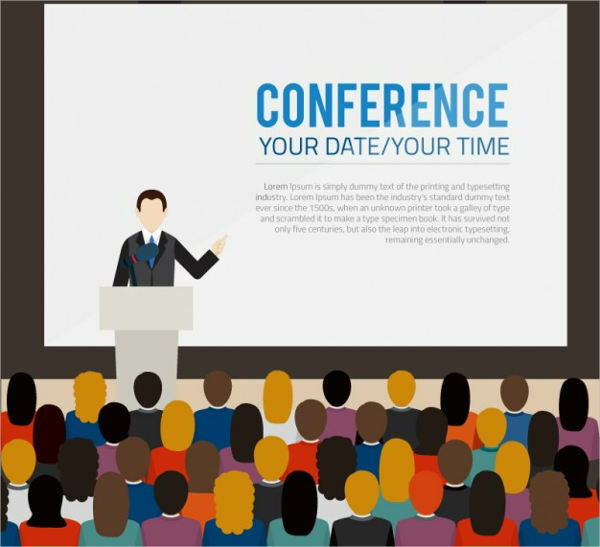 Conferences and Meetings – Aside from special occasions, you can easily use these templates to make invitations for business functions and professional meetings, if those events call for it. 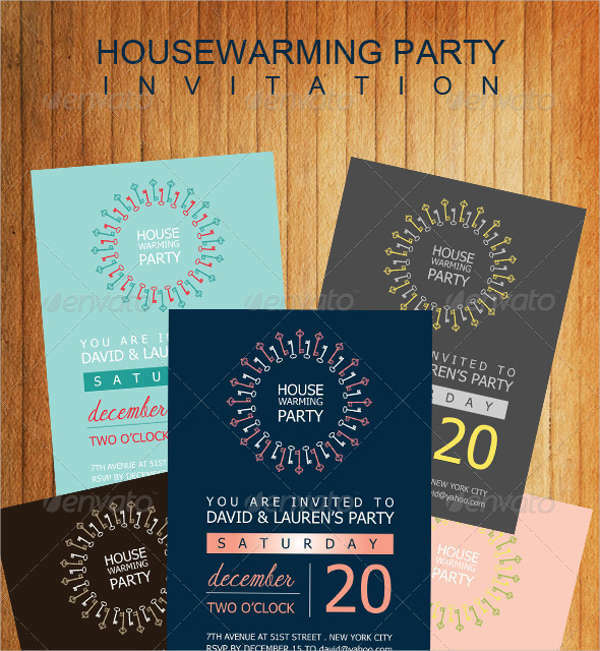 There is less call for making these kinds of invitations so customized, but these templates are flexible enough that they can be used for what is supposedly a radically different purpose. 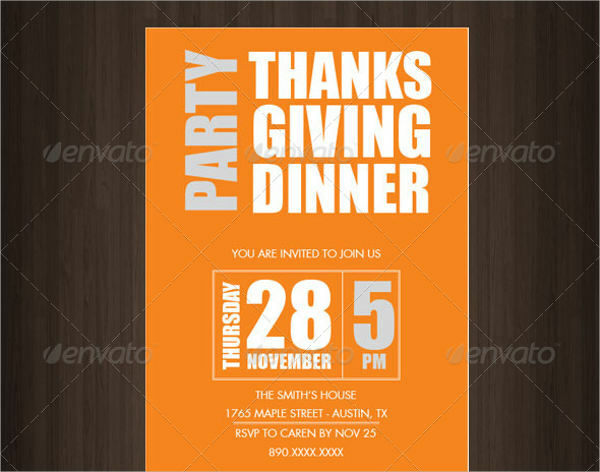 Individual party invitation templates are an excellent shortcut tool for making event planning more convenient, as their basic function allows them to automate some steps of making invitations. 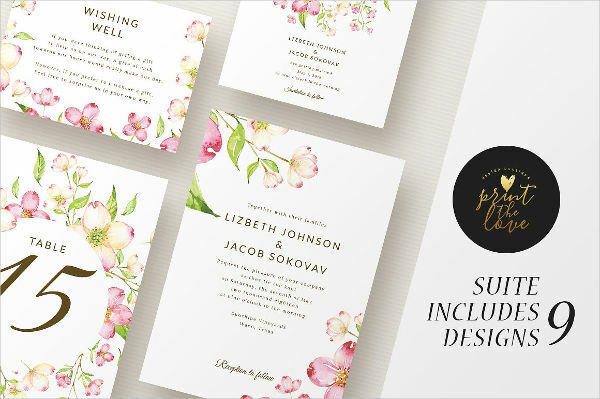 Rather than designing a new invitation from scratch for each event, these templates allow planners to use a template as the foundation for every individual invitation. 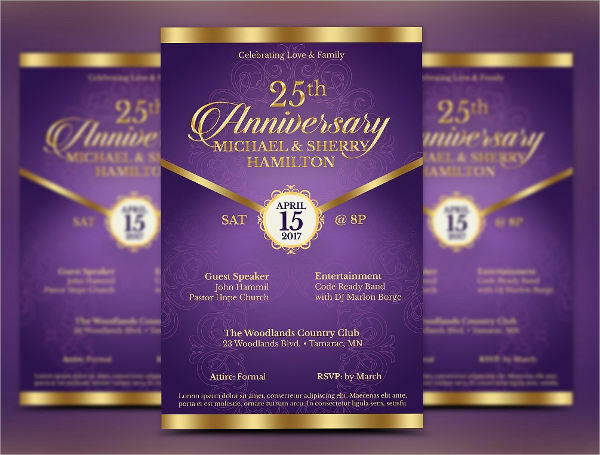 Of course, these templates allow for more customization than that; it is more than possible for planners to make their invitations however they like so as to make them both eye-catching. 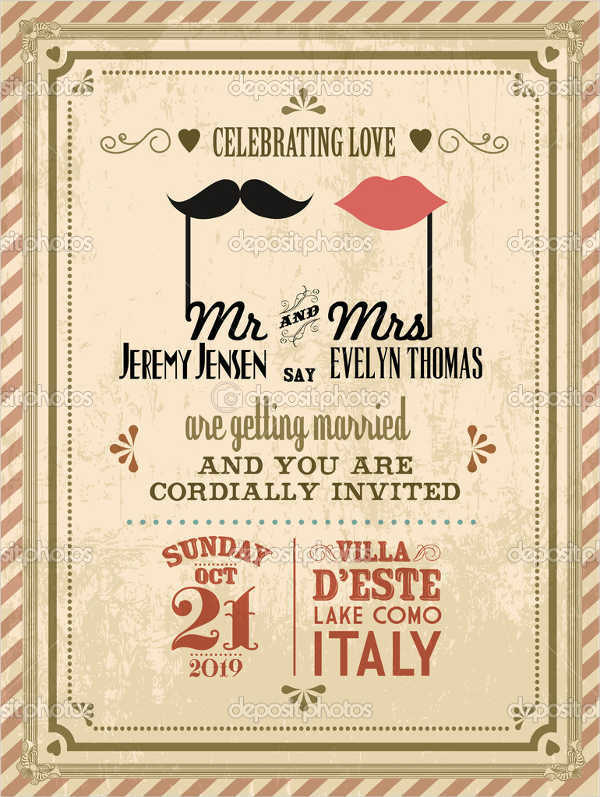 This also extends to making the invitations themselves more memorable, for the purpose of increasing their sentimental value to hosts ad guests alike. 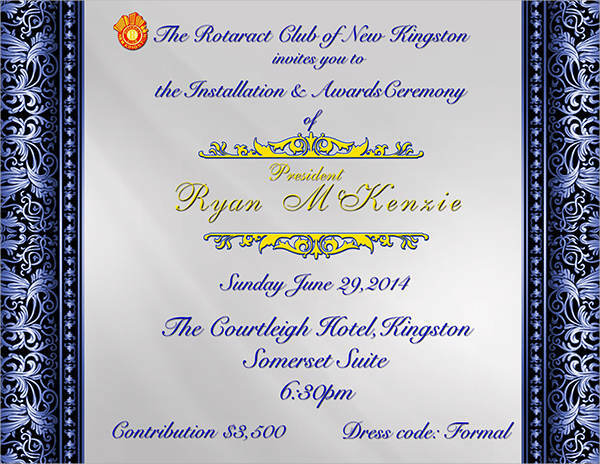 In short, invitation templates are more valuable than one would expect at first glance.